Green's Floral Shop offers a relaxed environment where you can discuss and design your special day. Whether you are planning a wedding, special event (both private & commercial), or holiday/party decorating, Green's Floral Shop is the perfect choice for your needs. Come in and visit our shop or call us today at 330-269-1279. Green's Floral Shop offers a relaxed environment where you can discuss and design your special day. 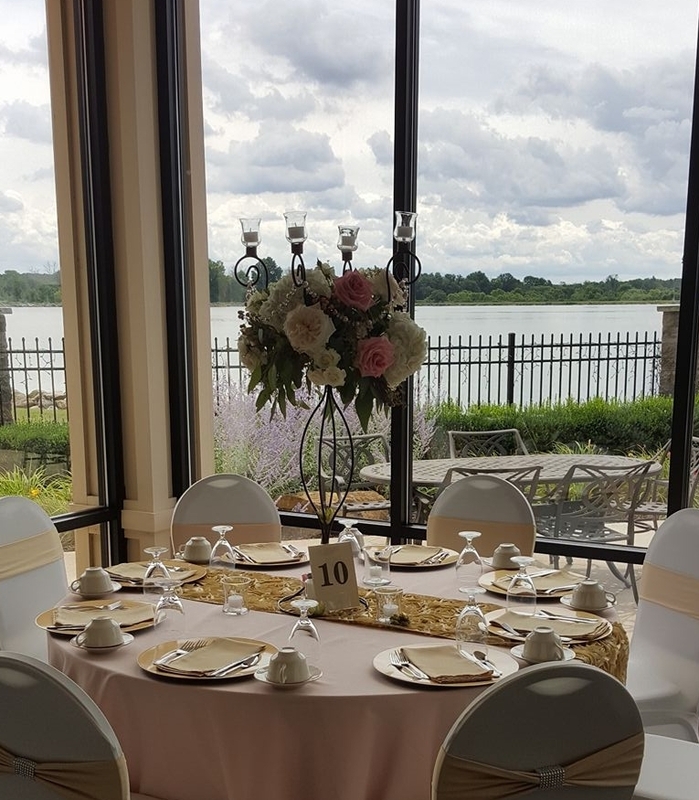 Whether you are planning a wedding, special event (both private & commercial), or holiday/party decorating, Green's Floral Shop is the perfect choice for your needs. Come in and visit our shop or call us today at 330-534-6023. Looking to book us for your wedding? Call us and schedule your first consultation and we will get your process started. If you are certain that you would like to use us as your florist, please follow these instructions to fill out a basic information form. Hover over the "Wedding and Events" tab at the top our page. Click the box labeled "Questionnaire" and fill in your information. Submit the questionnaire and call us at 330-534-6023 to set up your first consultation if you have not already. 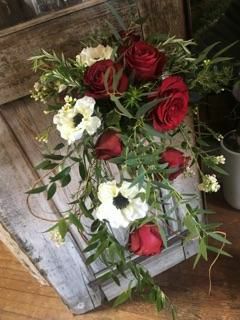 Looking for an arrangement to be delivered? At Green's, our skilled floral designers would be happy to help you order a flower arrangement. Visit Green's today or please call (330) 534-6023 to hear about our daily selection of beautiful fresh floral that can be arranged for a special occasion, or for a lasting tribute for a loved one. Are you looking for new decor for your home? Come in to see our variety of home decor! We have beautiful silk arrangements and many odds and ends that can fit anyone's personality. We are always adding to our shelves and we are excited to make personalized items as well. Stop in today! © 2015 Green's Floral Shop, All Rights Reserved.